Sunday January 11, 2015 Zumba for Life III was held at St Bernards Gymnasium in Bergen Beach. 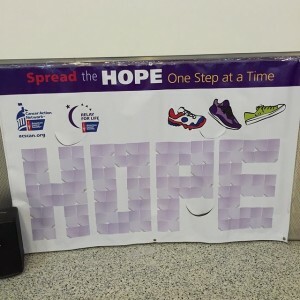 Zumba for life is an extension of Relay for Life which is under the American Cancer Society. For the past Few years the event was held at Aviator Sports complex. 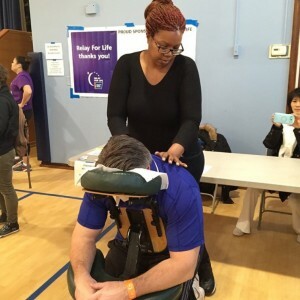 This year in an attempt to be more community based the event was held at St. Bernards. The day started with a 1 hour kids fitness class in which 100 kids participated. It was followed with a 2 hour Zumba extravaganza featuring some of the areas most energetic Zumba instructors. The day Wrapped up with a yoga class run by our very own Stacy Moon. Adele Green was on hand to workout the kinks for anyone who had every done themselves. 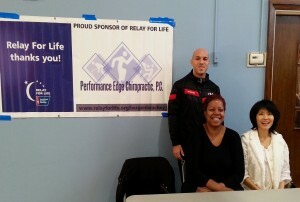 It was a great event and we will be working with Relay for life to bring a “Yoga for life” event in the near future.